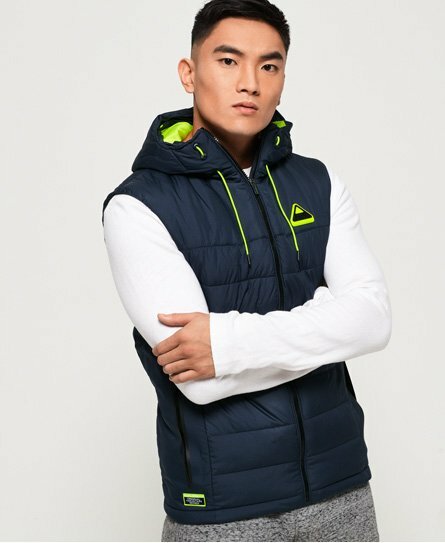 Warmth and function is key with our men’s gilet collection. Start your day in style on those chilly mornings with one of our men’s gilets, ideal for keeping warm in changeable weather. From men’s non-hooded and hooded gilets, to padded and lightweight gilets. 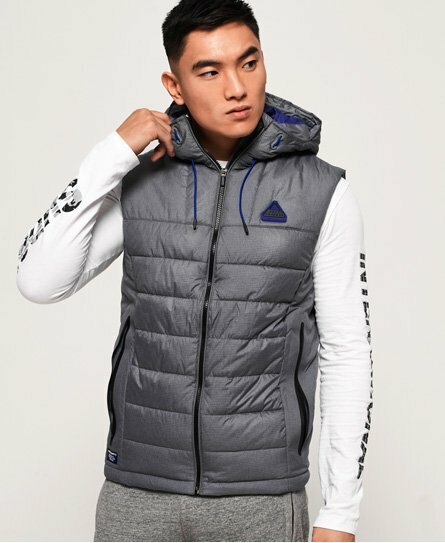 We have a variation of quilted designs and colours to choose from, whether you want to stand out in bright blue or keep it simple and zip up in black, you can shop here for the perfect men’s gilet this season.